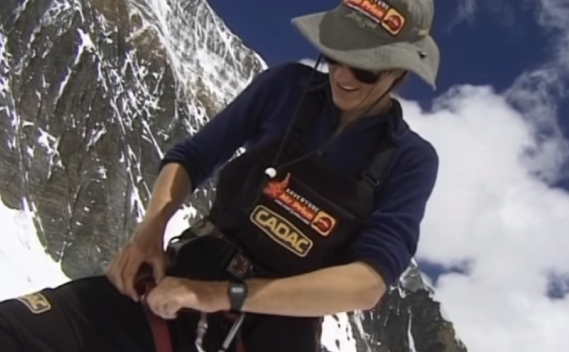 Cathy O’Dowd’s presentations combine adventure, drama, failure and success, sharing with you lessons learnt from some of the world’s most spectacular challenges. Browse through clips from her speeches and adventures below. 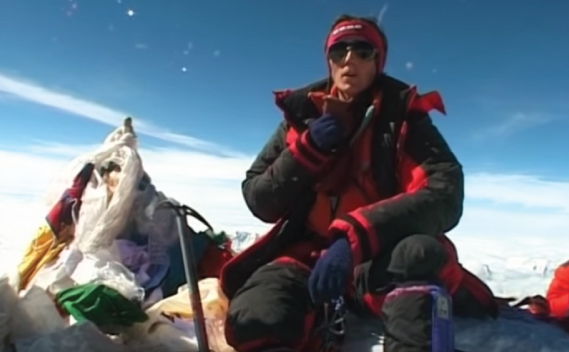 Summit day on Everest, as Cathy becomes the 1st woman in the world to climb the peak from both sides. 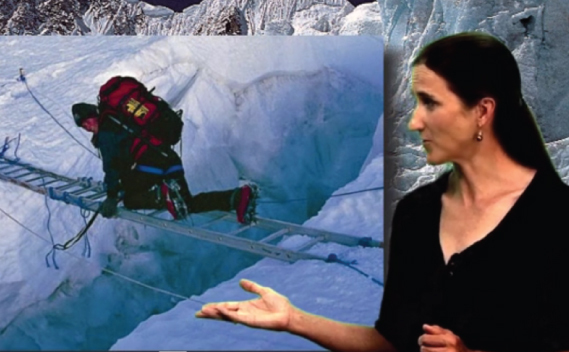 A video produced by Cathy O’Dowd’s sponsor, MoraBanc, about her part in the team that did the first ascent of Nanga Parbat via the Mazeno ridge. 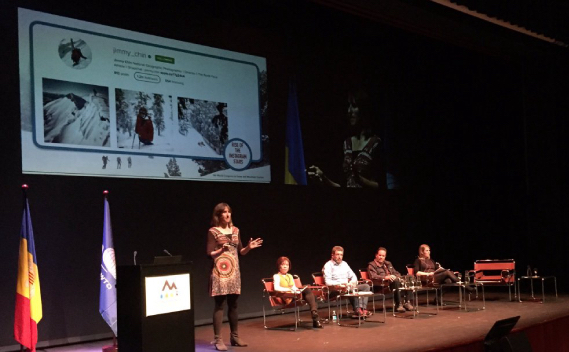 Cathy O’Dowd opens the Re-invention of Hiking panel at the 9th World Congress on Snow and Mountain Tourism. 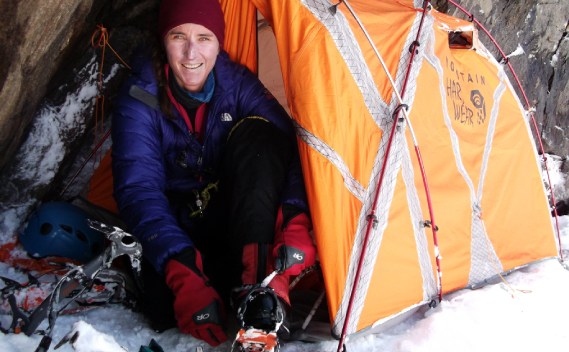 Cathy O’Dowd did a video-cast speech for the Women’s Leadership & Adventure Summit in Colorado, about how to survive and thrive as a woman in the still male-dominated world of wilderness adventure. 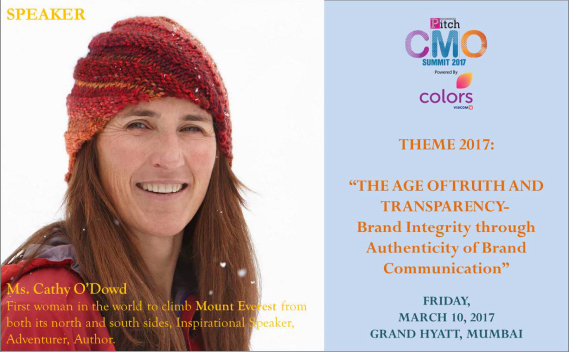 Extracts from a presentation for Pitch CMO Mumbai, themed around Brand Integrity through Authenticity. 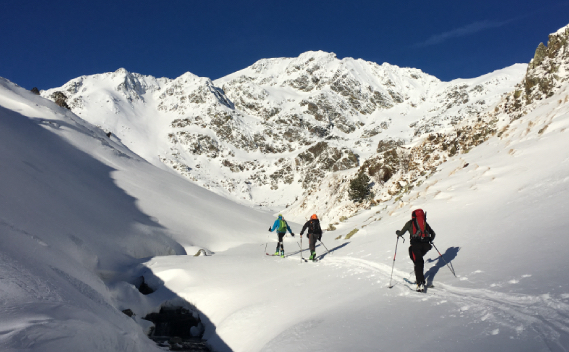 Extracts from Think Like An Explorer, Cathy O’Dowd’s popular speech based on the 1st ascent of Nanga Parbat via the Mazeno ridge – focused on innovation, diversity, team management and project execution. 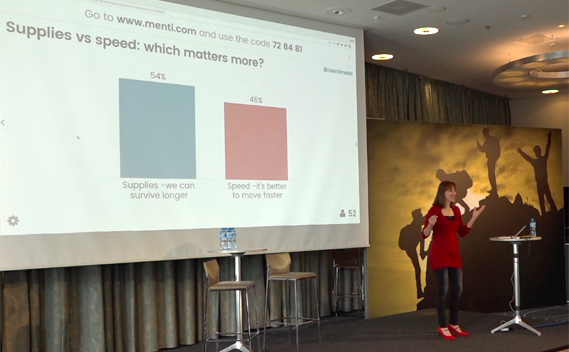 With audience participation via polling. More information here. 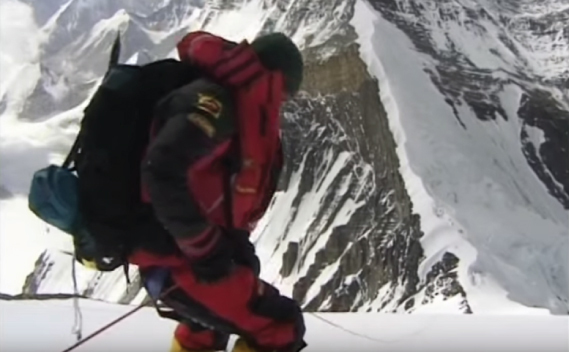 Reaching New Heights: teamwork and leadership from the slopes of Mount Everest. 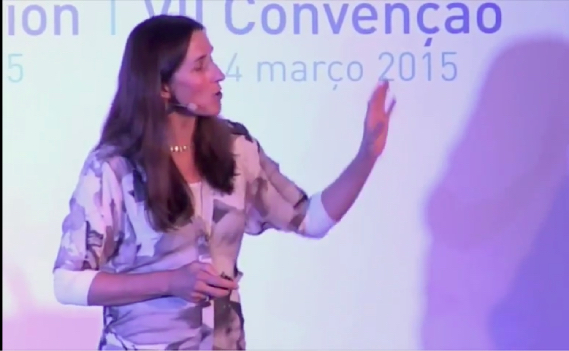 Cathy shares the challenges of getting ambitious team-members to cooperate towards the group goal. 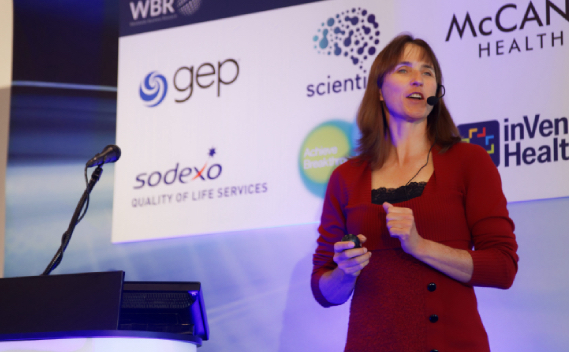 Extracts from a corporate presentation to ProcureCon Pharma. More information here. Experience Cathy in person! Invite her to speak at your next event.